Edison Partners helps CEOs navigate the entrepreneurial journey through a unique combination of growth equity, advisory, expansive network and exec education. Growth equity firm Edison Partners has led a $7 million round into Bipsync, a software solution for investment research founded by Tiger Cub Danny Donado. FINTOP Capital also participated in the round. Bipsync, a research platform provider for investment management firms, has secured $7 million in funding. Edison Partners led the round with participation from FINTOP Capital. Arlington, Virginia-based Giant Oak, a data analytics software company, has secured $10 million in funding. The investor was Edison Partners. Also, Giant Oak has named Daniel Moser as its chief financial officer and added Jim Fowler, Joe Wald, Steve Swoboda and Tom Vander Schaaff to its board. Why Nudge.ai? 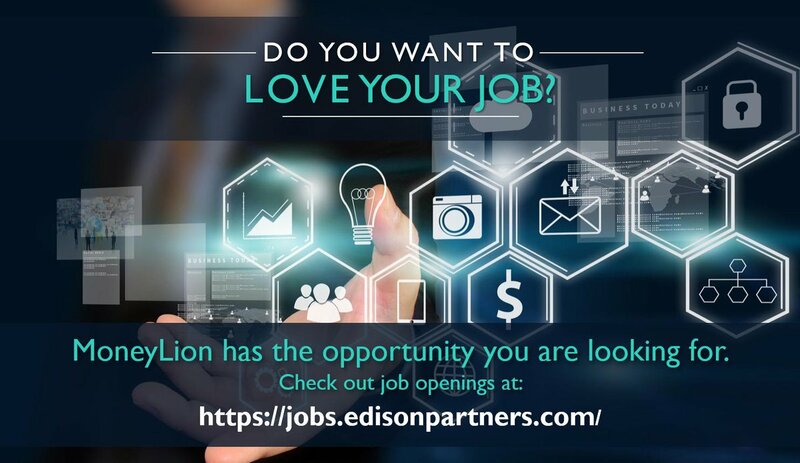 Reach out to the decision makers at Edison Partners with a personalized email - let them know that you found their recent news mention interesting. Nudge.ai’s relationship intelligence platform can help you find the right executive to reach out to at Edison Partners, such as Chris Sugden, Partner, or Joe Allegra, General Partner. Then get in touch and start a conversation. Executives can be difficult to reach, but every company has connectors who bring together people and ideas. 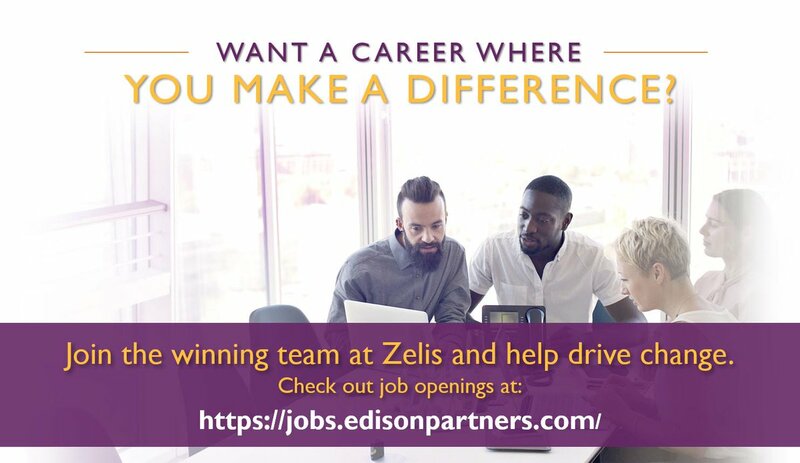 At Edison Partners, people like Chris Sugden, and Elizabeth Stotler are likely connectors. When Edison Partners is mentioned in the news, Nudge.ai often sees topics like Marketing, and Health. If your conversation focuses on these topics, you’ll probably get Edison Partners’s attention. When Edison Partners is mentioned in the news, companies such as Yext, Owler, and Spotx are often also mentioned. These companies can serve as customer examples. Employees who are often in the news are usually open to starting conversations or exploring ideas. Nudge.ai's sales AI saw Chris Sugden, Edison Partners, and Ryan Ziegler from Edison Partners recently mentioned in the news. 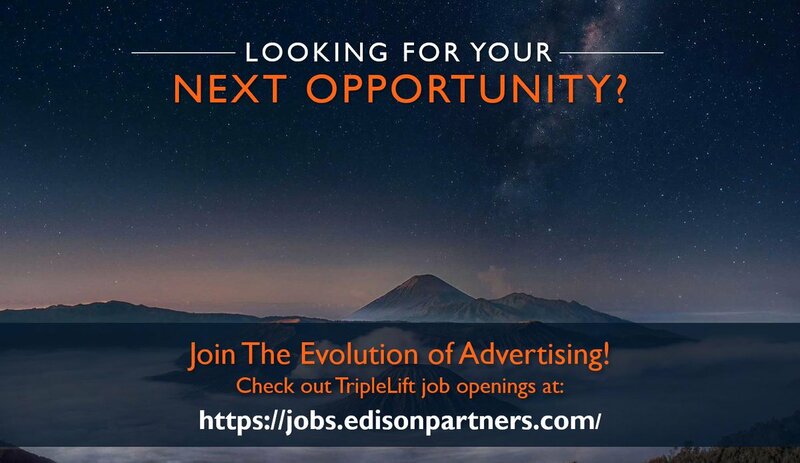 Who in your network can introduce you to Edison Partners? Nudge.ai finds the best pathway to reach contacts at this company.